We’ve all known that the Wii U is coming but until now we didn’t know what it would pack. This will no longer be as Nintendo unveiled the specs of the upcoming Wii U gaming console at the E3 2012 in Los Angeles, USA. Don’t be too happy, however – what Nintendo said was just part of the picture and rather blurry at that too but it’s still something. 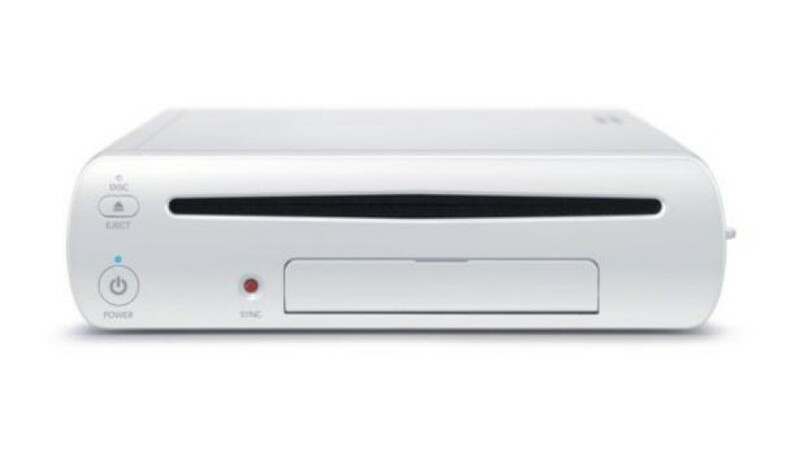 So starting off with the Wii U specs – the console won’t play DVD or Blu-Ray discs just like its predecessors. Instead the Wii U will give the user the ability to stream 1080p videos via Netflix, Hulu, YouTube and Amazon Video. The Wii U will also be backwards compatible with Wii games and you will be able to use your Wiimotes, nunchucks, balance boards and classic controllers, which is always a nice little bonus when buying a new console. Also, the Wii U will use solid-state flash storage to save games and transfer media with the type of flash storage devices being SD flash storage cards and USB 2.0 flash storage devices. The capacity of the flash storage is unknown, however. In addition the Nintendo Wii U will be powered by a multi-core IBM processor and will use AMD Radeon graphics chip to deliver 1080p HD gaming. The Wii U is expected in time for Christmas 2012.